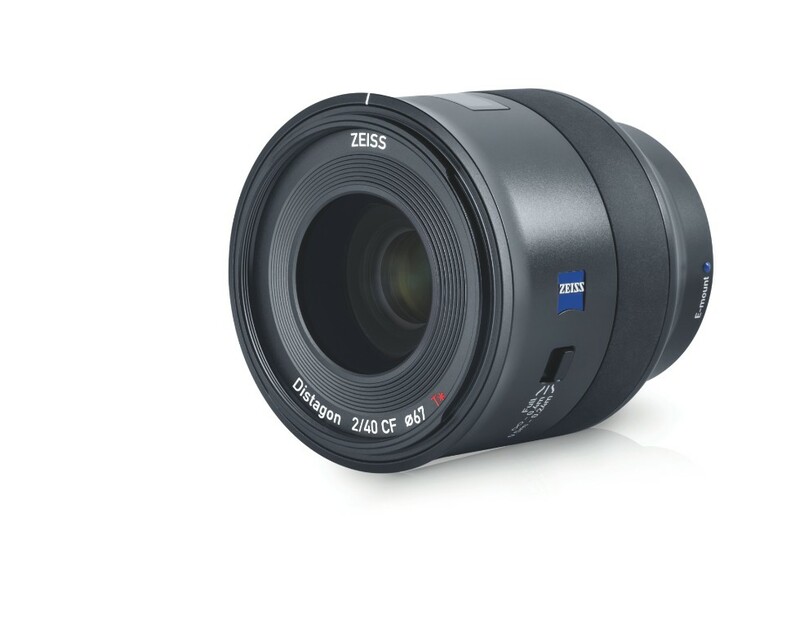 The new announced Zeiss Batis 40mm f/2 CF FE lens now finally available for pre-order at Adorama for $1,299.00. You can also pre-order this lens in UK at Wex Photo/ParkCamera. The release date for this lens is on November 15th, 2018. Smooth and reliable autofocus – The design of the autofocus system requires an extremely accurate shifting of particular lens groups. The focusing system of ZEISS lenses is designed to ensure a robust and smooth-running autofocus mechanism with the best imaging performance. Versatile full-frame lens – The powerful lens for the mirrorless full-frame system of Sony fulfills the highest requirements. Despite its compact design, the image meets the expectations of professional photographers. Robust and weatherproof metal construction – Thanks to features that are designed to keep out dust and spray water, the lens is perfectly suited for critical outdoor conditions. It is also designed for many years of intensive use. Innovative OLED display – For the first time, you can accurately read the focus distance and depth of field simply and intuitively on the OLED display on the lens. Especially in poor light conditions excellent readability is always guaranteed. Features a horizontal angle of view of 47 degrees, coupled with a close-focus distance of 9.4 inches. The Batis 40 features an advanced floating lens element design, with 4 aspherical lens elements and 4 lens elements made of special glass materials. A user selectable switch is located on the barrel that limits the AF focus range and improves focusing speed when using the lens for close-focus work. Next Next post: Sony a7 III Kit now Back In Stock at Adorama !